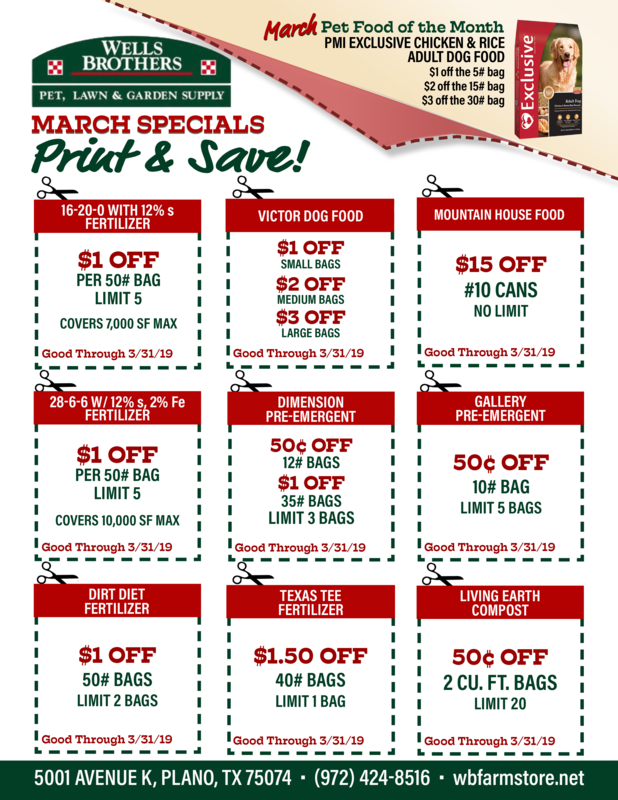 March 1 to April 1 is the time to apply fertilizer to your lawn here in North Texas and choosing the correct fertilizer can be tricky. The first thing you need to know is how many square feet of lawn do you have? Everyone knows the answer, right? Need help calculating the square footage of your lawn, click here! 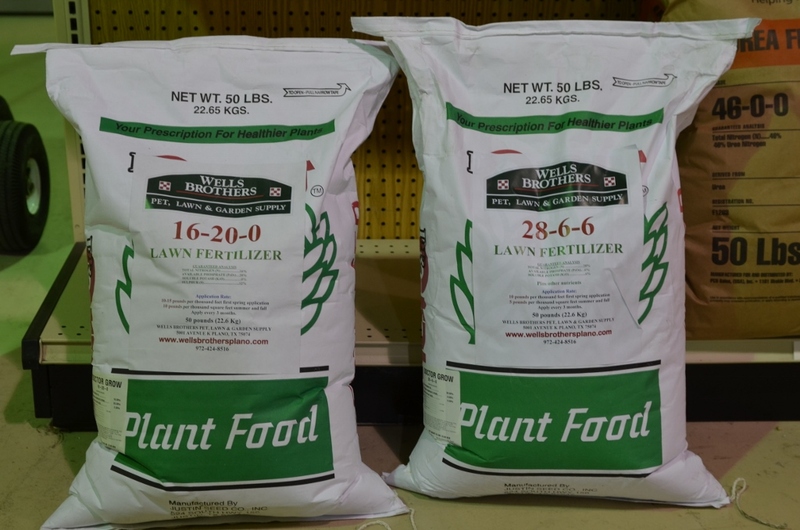 In the Wells Brothers line of pro-grade fertilizer blends, we have 16-20-0 with 12% sulfur (been keeping Plano lawns green for over 50 years) and the high powered 28-6-6 has the 12% sulfur and 2% iron (for a little extra green). Wells Brothers also carries Ferti-Lome and HyYeild products. Rounding out the mix are some the proven performers 24-0-0, 13-13-13, 21-0-0 and 46-0-0. 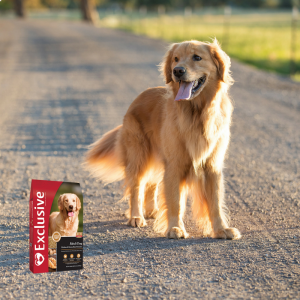 The organic/all-natural fertilizers we offer include Texas Tee (6-2-4), Medina (4-2-3), LadyBug (8-2-4), Make it Green (10-1-1) and our flagship fertilizer, the world famous “Dirt Diet” (4-1-2). 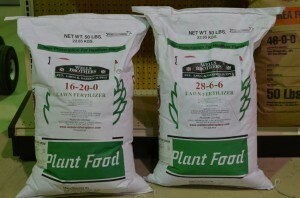 All dry fertilizers require that they are watered in. I am now cautioning you about timing the rain. Too much water and you get runoff (a large factor for algae bloom in lakes) and too little water can cause damage with some products. This is one area that we can control and we should. Most folks have sprinkler systems. The question I ask is “how long does it take for the sprinkler system to put out 1 inch of water?” Most of the time, folks don’t know. The following link will help you calibrate the sprinkler system.